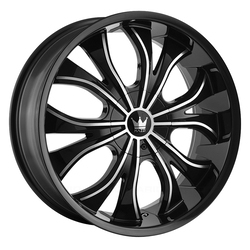 With compelling designs for both passenger cars and SUVs/pickups, Mazzi wheels share several things: a relentlessly aggressive style, high-quality fabrication, and amazing finish. 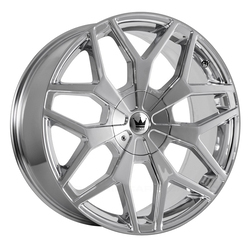 Cast in a single piece from aircraft-grade aluminum, they're available in sizes from 15" to 26". 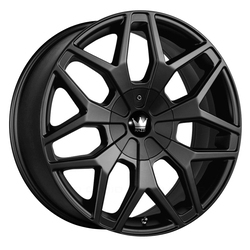 Even if you don't race, you can certainly appreciate the light weight and strength these wheels provide, which can only enhance the handling and performance of your car. 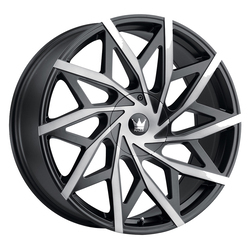 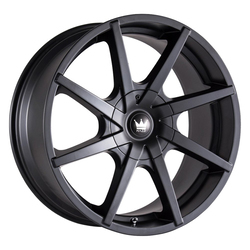 Established in 1968, The Wheel Group is a manufacturer and distributor with over 40 years' experience specializing in aftermarket automotive wheels and accessories. 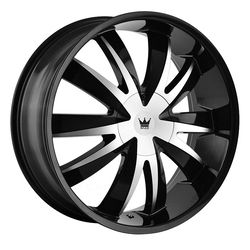 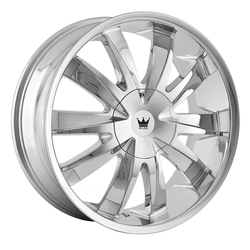 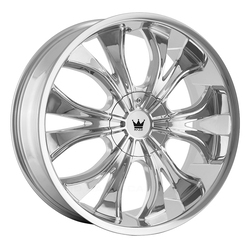 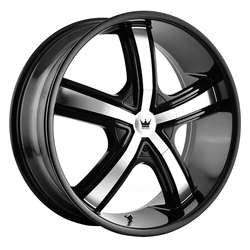 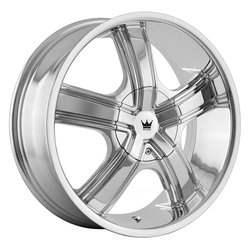 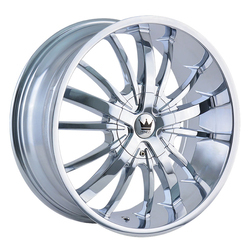 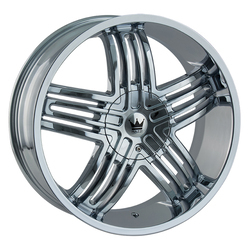 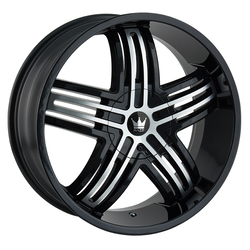 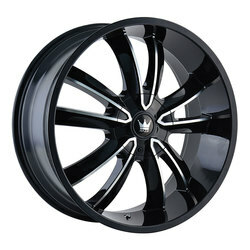 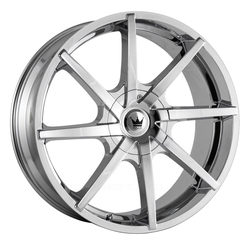 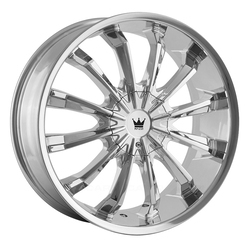 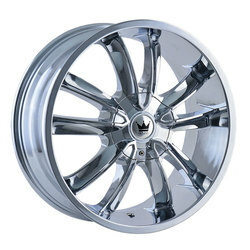 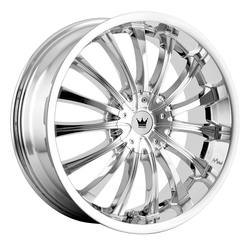 All The Wheel Group products are made on state-of-the-art equipment with the highest technology to produce both cast and forged wheels of the highest quality. 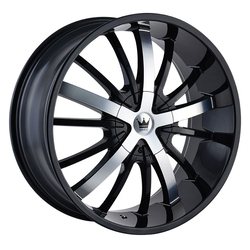 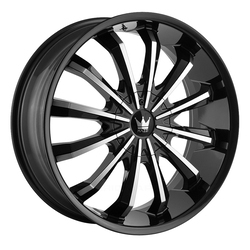 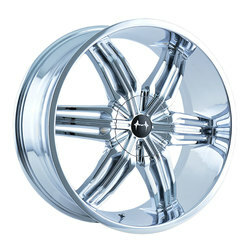 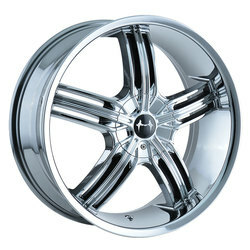 All Mazzi wheels are ISO 9000, OEM, SEA, JWL-T, VIA and TUV approved. 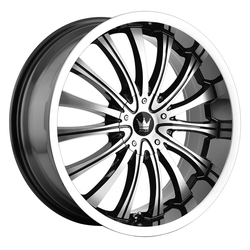 All Mazzi wheels are designed with maximum multi-fit [dual drill] capability to provide caliper clearance for a broad range of vehicles.